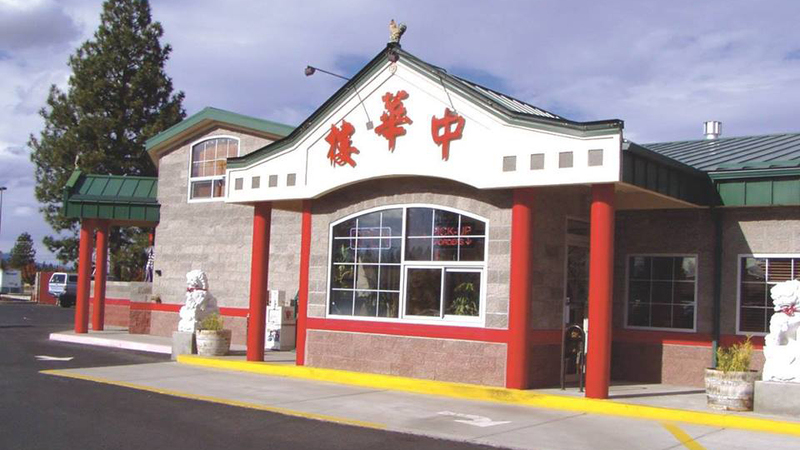 Red Dragon Chinese Restaurant is on Bend’s south end next to Wal-Mart. They serve their affordable lunches until 3:00 p.m., wondering why you would eat fast food when you can have a great Chinese lunch. Their lunch is served with Chinese salad or soup, pork fried rice and crab puffs in addition to your choice of entrée, all for around $6. The portions here are generous and the service is efficient. Chef Casey Chan, a native of Hong Kong, enjoys preparing a wide range of Chinese cuisines, including Szechuan, Hunan, Mongolian and Cantonese. In addition to the restaurant, they also have the Phoenix Lounge. One of the things that sets Red Dragon apart, especially if you are in a hurry, is their drive-through window. You can order ahead and pick up your food on the fly from the front seat of your car at their pick-up window. If you’d like to stay, from a dinner for two to banquet seating, you can enjoy the flavorful Chinese food that the Red Dragon offers in a casual environment.